Capt. 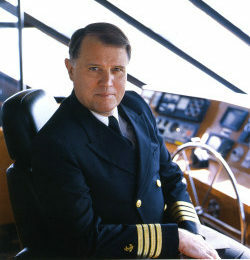 Bruce H. Blomgren, President/CEO of Brandy Marine International, L.L.C. of Sarasota, FL, has been a successful businessman, entrepreneur, professional speaker and consultant throughout his career. Capt. Blomgren is a US Coast Guard licensed all oceans Master Captain and has spent more than 40 years in real estate and marina development. He has successfully lead Brandy Marine and continues to envision innovative strategies for clients around the globe. Brandy Marine International has an unprecedented reputation for confidently undertaking the most challenging and complex marina development, design, brokerage and management projects in the US and around the globe. Our 40+ years of expertise and well-respected reputation are our hallmark, and we execute to the highest degree of quality. Brandy Marine is highly regarded for our intimate understanding and execution of boutique marina management, market studies, marina design, feasibility studies, marina brokerage and equity sourcing. We help envision, create, manage and bring-to-life extraordinary experiences for people to live, work, socialize and and enjoy marina life and what it offers. Brandy Marine International has positioned itself to meet the challenges and demands of an increasingly more upscale and discerning boating population throughout the world. 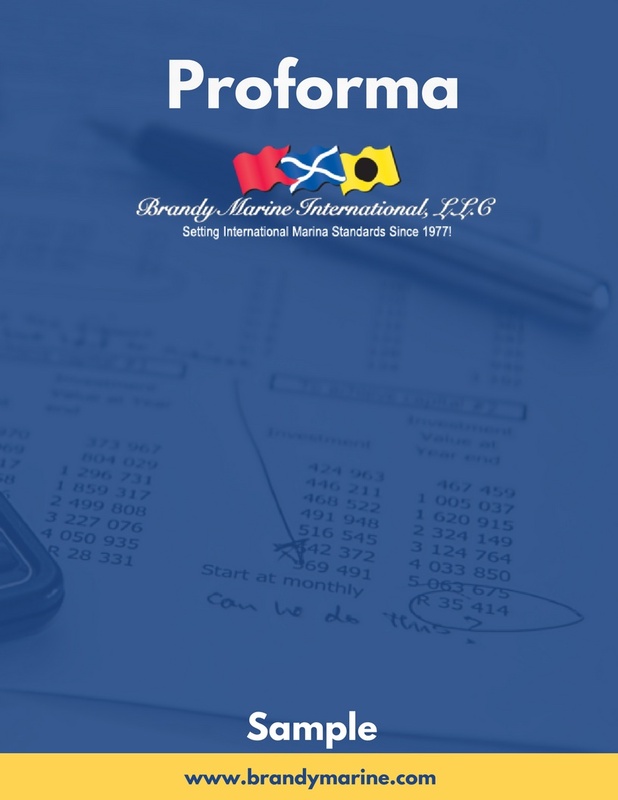 These demands are met with Brandy Marine’s signature, contemporary, forward-thinking designs of the water and land components of a marina; with precise, in-depth market feasibility studies; and with Brandy Marine’s always reliable and professional trademark of premier marina management. One of Brandy Marine’s key inventions revolutionized the marina industry. The ZipperSM design integrates the upland, or landside, components of a marina with the actual marina dockage structures. This design provides high-end boaters with the full-service, concierge-style, “white-glove” marina, making boating the enjoyable, accessible and pleasurable experience that it should be. The ZipperSM concept was the innovative result of a study by the Brandy Marine team of successful European waterside communities dating back to the 1600’s. 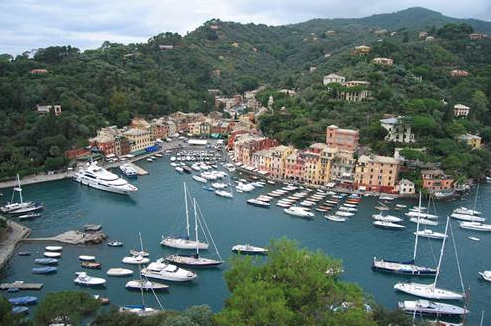 The idea of a European-style Marina Village was a product of this study and it is now replicated by dozens of design firms worldwide. Once a marina and marina village is completed and ready to be introduced to the public, several specialized tasks must be undertaken. Brandy Marine has proven they have the expertise to meet the ongoing challenges of managing and marketing marinas and marina villages. Locate and providing staff: Especially the all-important positions of general manager of the marina and harbormaster (dockmaster), who oversee and are responsible for all phases of operations. 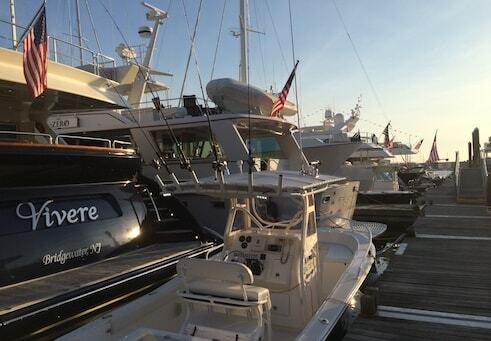 These individuals are a marina’s “face and personality” – or first impression to potential boating customers. These key personnel must understand and convey the impact and dynamic of a specific property to a customer. They will be trained to sell “the dream” or the “big picture” of a real estate marina/resort community. Recommending recruiting and hiring processes for other staff members with different responsibilities. Creating a customized, results-oriented marketing and advertising strategy: We place an emphasis on editorial and print, full-color brochures and marina/resort website development, photos, maps, graphics, video, digital and online, social media, events and media/press, luxury market publications, mainstream media, TV, radio, public relations, and marine and yachting media. We can even provide full analytics and metrics on campaigns. 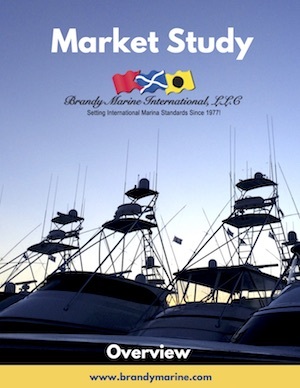 Employing Brandy Marine’s most valuable asset: “word-of-mouth” – to market a marina and resort to boaters throughout the United States and in other countries. Continued support: In management and marketing as a marina matures. Brandy Marine is the oldest third-party marina management company in America and was the first U.S. company to “collect” marinas into a chain linked by common management and precise operation procedures.